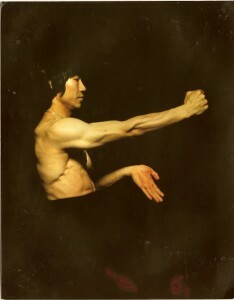 A martial art article on behalf of the Simon Lau Centre. Everyone at the Simon Lau Centre wants to see the good name of the Martial Arts restored. But before we can do this, we must consider not what society can offer us, but what we can offer society.